By 2025, it’s expected that the global real estate market will be worth 4,263.7 billion dollars. So if you’re thinking about getting started in real estate investing, that’s a great idea. There’s a ton of potential for success in this industry. But if you’re just getting started, it can be hard to know where to start. That’s why we’ve created this guide to help you get started in real estate. Check it out below. The first thing you should do is get familiar with the industry. If you’ve never taken real estate classes, that’s okay. There are lots of ways to learn about real estate investing like online courses and book series. The key is to know the ins and outs. It’s a complicated industry and it’s crucial that you have a basic understanding of its many parts. 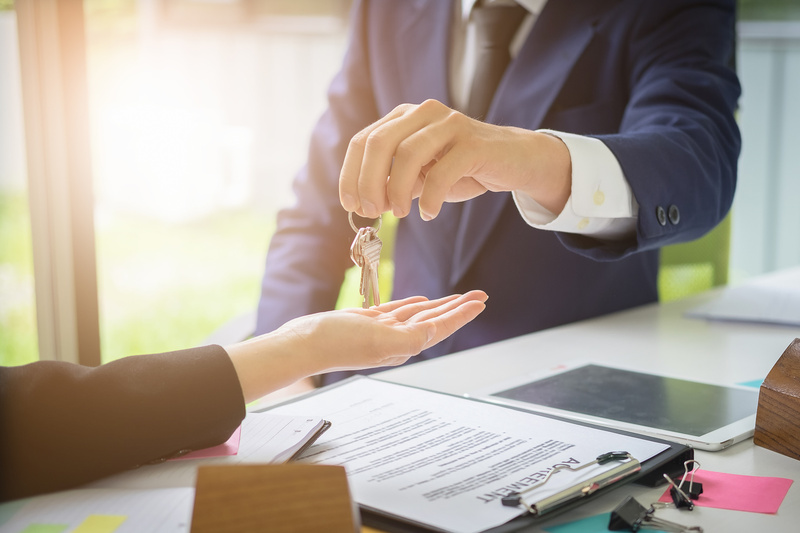 As far as what you should know, you should understand the different types of properties, investment strategies, and the legal aspects of the process. If you’d like to get information from a person in addition to a course, consider finding a mentor who has been in the space for a long time. They’ll be able to give you real examples and tips. Next, it’s time to check out the market in your area. Start with a real estate market analysis to learn about what’s happening in your specific market. This will help you understand a couple things. First, is now the best time to invest? Would it be better to wait a few years when the market is more favorable? You’ll also learn about the different types of properties out there and be able to learn about the profitability of each one. Last but not least, you’ll see what’s available to buy. You’ll get an idea of median prices for the different types of properties which will help you move forward. Now it’s time to pick which type of property you’ll invest in. Do you want a commercial property or residential? Inside of residential, there are lots of other options, including single family properties, condos, townhomes, or apartment complexes. Also, consider if you want to rent to a traditional renter or do an Airbnb or VRBO situation with lots of different renters. There’s no right or wrong answer here. It just depends on your financial situation and your particular market. Last but not least, it’s time to buy. But before you do that, make sure you’re getting a good deal. Look for information about similar properties around you and what they’ve sold for. Is yours overpriced or in line with the market? If you’re lucky, maybe it’s a little underpriced! Doing this before you sign will ensure that you’re not getting taken advantage of. Now that you’ve read through our guide to getting started in real estate, it’s time implement these tips! In no time, you’ll be on the road to becoming a tried and true real estate investor. Have questions? Feel free to reach out to us any time.